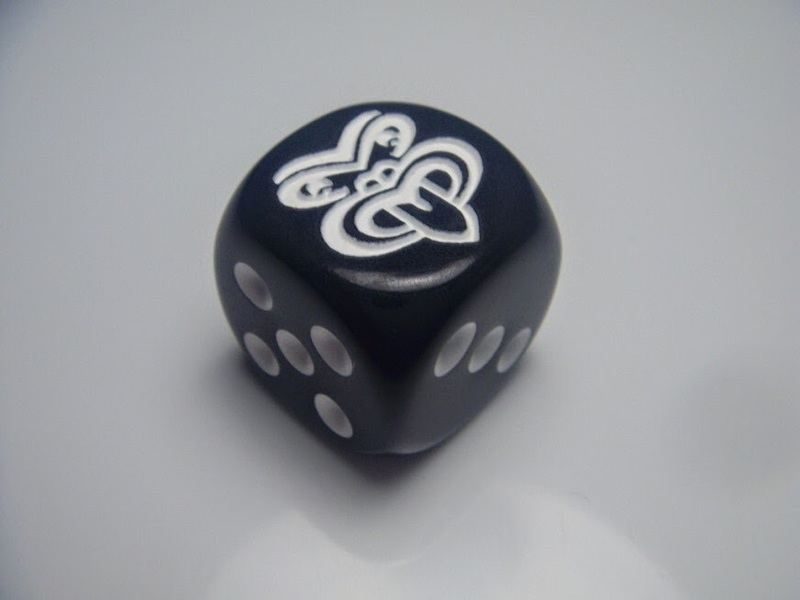 This one is especially for John Willenbruch....who throughout the year has been unusually interested in our dice. 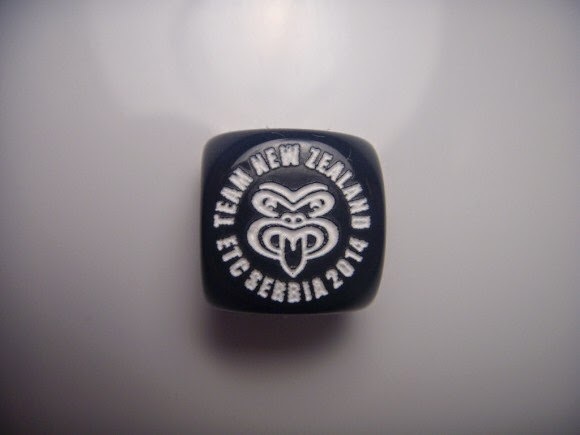 All the team have ordered Tiki dice in some quantity. 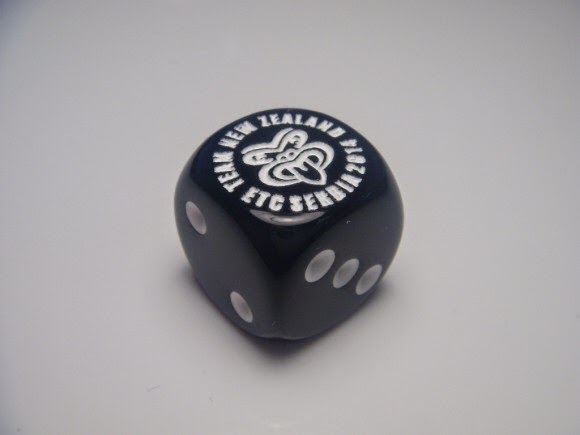 Stocks of Kiwi and Fern dice have also been replenished (secured). These are all the standard 16mm size. These dice are 30mm (Gifts) and Turn Counters (50mm). They haven't come out too bad. Unfortunately they had been held up by UK Customs who demanded a ransom of GBP 130 to release the order. With lurks like that I'm surprised Scotland wants to leave. Where do I order these Tiki gaming dice? Get picked in the NZ ETC team!